Killzone is one of many first person shooters that were produced for PS2 and was successful enough to spawn several sequels on different consoles. Although the game follows a standard formula it stands out thanks to its quality. 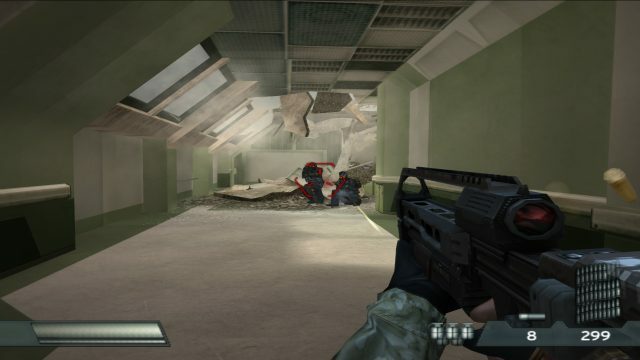 First of all, the graphics may not be on par with those of "Black" or "Farcry Instincts", nevertheless, the variety of locations, such as bombarded streets, burning buildings, docks with giant cranes, rocky mountain paths and even a space shuttle, or visual effects, including snow, rain, smoke and wind, are certainly impressive. 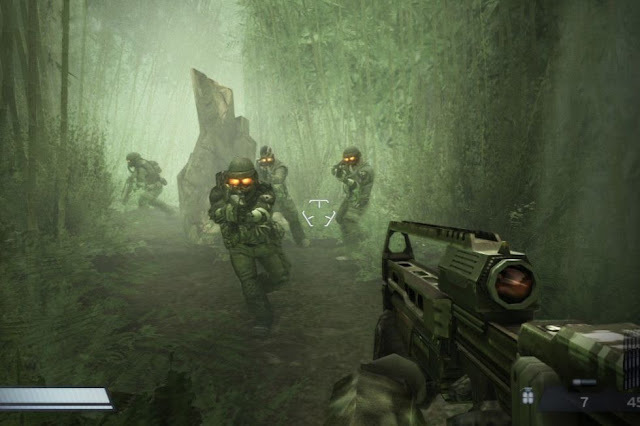 Colors used are limited to grey and brown mainly, to create a "war-like" atmosphere that is not common on PS2. This becomes a little tiresome eventually but the jungle and snowy slopes at the second half of the game change things considerably. 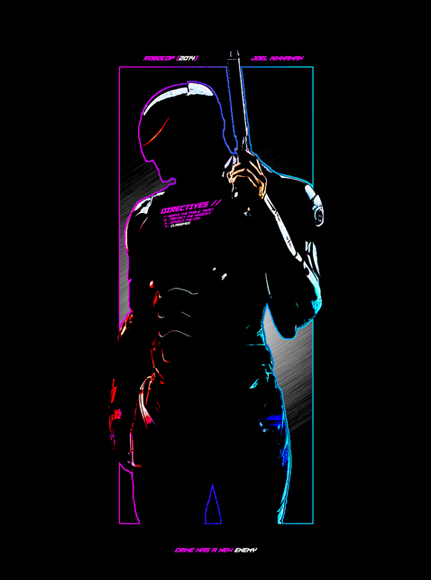 As for the enemies, you will mostly encounter guys with black suits and red goggles. At later stages, new types of foes appear, with heavy, bulkier armor. 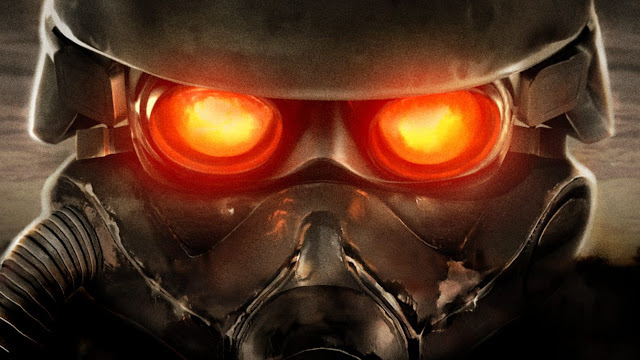 Killzone is not a "run and gun" shooter. Even on the easy difficulty enemies are not eliminated quickly because they use cover and your standard assault rifle lacks accuracy. In addition, the targeting mechanism is not very smooth, so it is not easy to aim precisely even if you adjust the sensitivity; I usually finished stages with an average accuracy of 20%-25% although I activated the zoom-in feature all the time. A lot of ammo was wasted, apparently, but this is to be expected if you try to hit a small target in the distance with a weapon that spreads bullets everywhere. However, this particular combat style, where you hide behind a wall, rock or anything else, fire a few shots, hide again and repeat, works well. It motivates you to be cautious and use the environment to your advantage, especially when you flank the enemy. In addition, Helghans, your foes, often do not shoot immediately, which allows you to adjust your aiming. Most of the weapons are nothing special and some of them are rarely used, such as the sniper rifle. One noticeable exception is the chaingun, which has formidable power and great accuracy. If you play with Rico you can have two different chainguns simultaneously, so this character is the best. At the first half of the game you should save the chaingun for elite soldiers, however, as you approach the end ammo is more abundant and enemies get tougher, so it becomes your most reliable gun. Since I mentioned Rico I should point out that you begin with Templar, the hero, however, you acquire three more characters before the fifth mission. You choose which one you control after completing a mission and the rest follow you to provide support in battles. Unlike, for example, "Brute Force", you cannot issue commands to them but they cannot die either. Generally they are not very efficient, nevertheless they draw enemy fire, giving you a chance to aim, and make encouraging comments when you perform well. Killzone is long, at least for a first person shooter: there are 11 missions and every mission has 2-4 stages. So, this is not a game you will finish in one weekend and its value for money is satisfying. Concerning the controls, you move with the left analogue stick, aim with the right stick and shoot with R1. 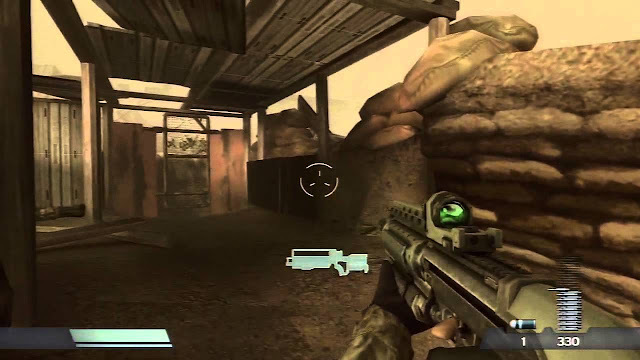 Pressing L3 allows you to run, which is necessary when you cross an area under fire to reach cover. You pick up ammo and guns from dead foes and there are some health packs too. As in "Rogue Trooper", your health is partially replenished if you rest for a few seconds, which is another reason for not being in a hurry. The goal in each stage is to reach a specific location; sometimes you need to operate consoles to progress but most of the time you move forward in linear areas. Despite the game's length the story remains basic: a war is waged between humans and Helghans, green, bald guys who have invaded one of our planets. The hero, a brave, dedicated captain, is given a crucial mission related to the planet's defense. 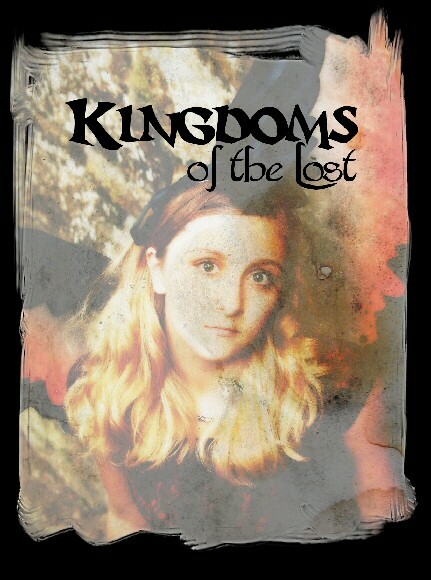 Almost nothing is explained concerning the background of the two opposing parties or why they fight. The four characters of your team are presented without many details but I enjoyed the conflict between Rico and Hakha, a Helghan spy who joins your cause. Killzone has nice music at the menu screen and the sound effects during battle are enjoyable. Helghans shout commands to each other and scream agonizingly when they die, which helps you know what is going on and act accordingly. 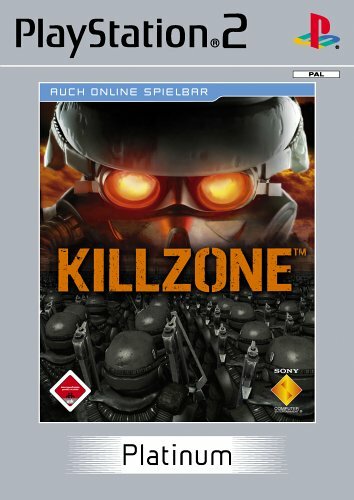 To sum it up, Killzone provides a rich shooting experience on PS2, offering lots of stages, challenging action and impressive graphics. It does not attempt to be original but its programmers knew the genre's formula well. This is a solid addition to anyone's collection.